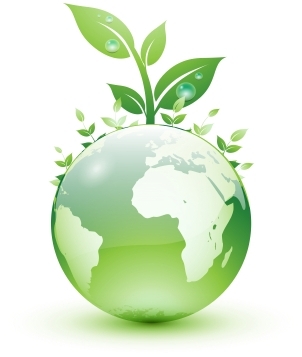 Penchura, LLC promotes environmental responsibility through our products, services, and manufacturer selections. We select manufacturers who promote the highest standards in green manufacturing and embrace ISO 14001:2004 Environmental Management Standard. 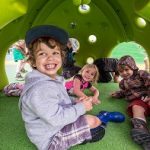 These manufacturers protect the environment by utilizing recycled materials and environmentally preferred products. The Global ReLeaf program, is another program we partner with to plant trees in the US and around the world, to offset the carbon footprint during the manufacturing process. . 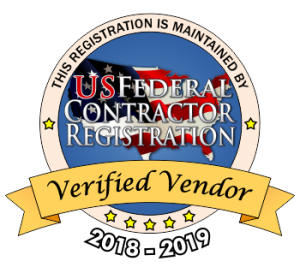 US Federal Contractor Registration, Inc.’s mission is to put our clients first and strive to exceed their expectations. We do this by providing them with a framework (People, Processes, & Technology) for lasting success when selling a product or service to the federal government. We strive to make every call, every contract, every bid, and every interaction fun and meaningful. Our success comes from making sure our clients and staff grow daily, a model of constant improvement. Through this model we have taken large goals and made them possible for our clients.